Exile & Johaz will drop their first Ep as DAG SAVAGE January 15th. 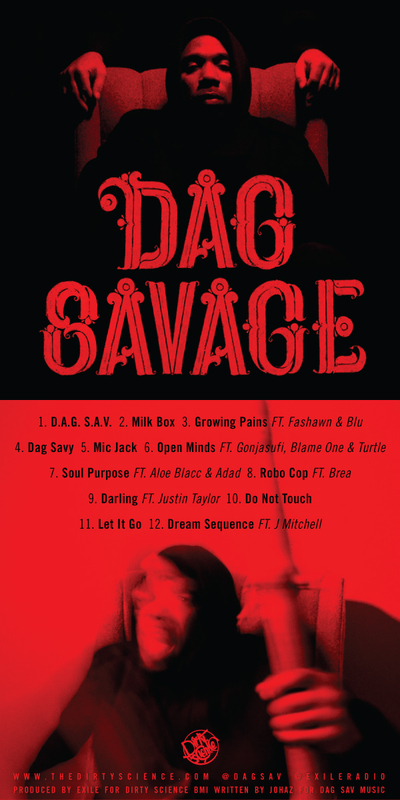 Until then, bump this free debut DAG SAVAGE mixtape entitled SALVATION, featuring Aloe Blacc, blu, Gonjasufi & more. 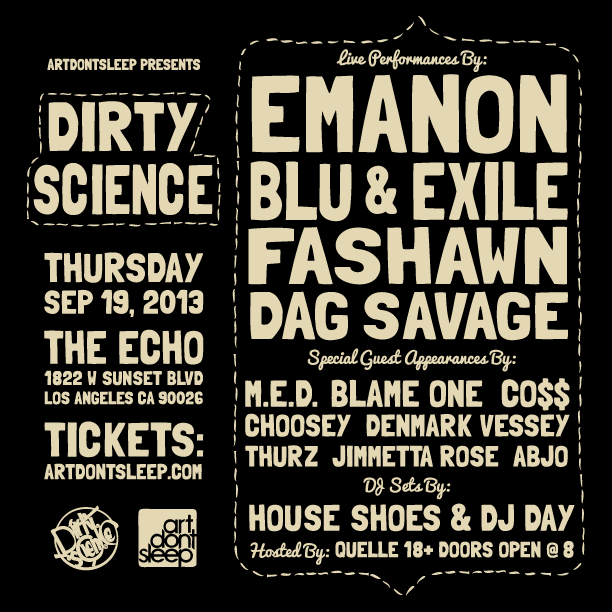 BLAME ONE with a “classic” taken from Blame’s album “Endurance” which can be copped at www.itunes.com/blameone. 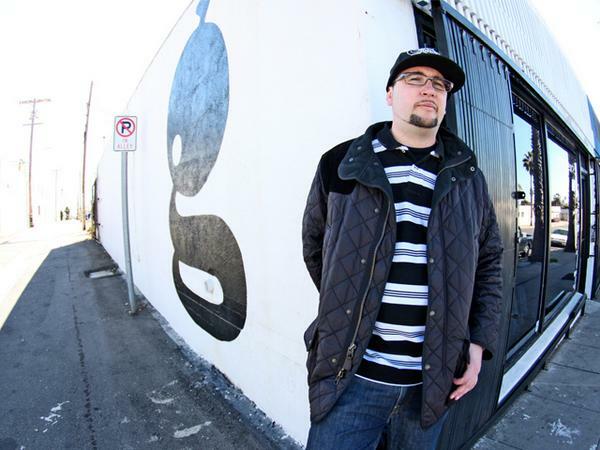 Produced by Jsupreme and filmed by Tekktron Films. 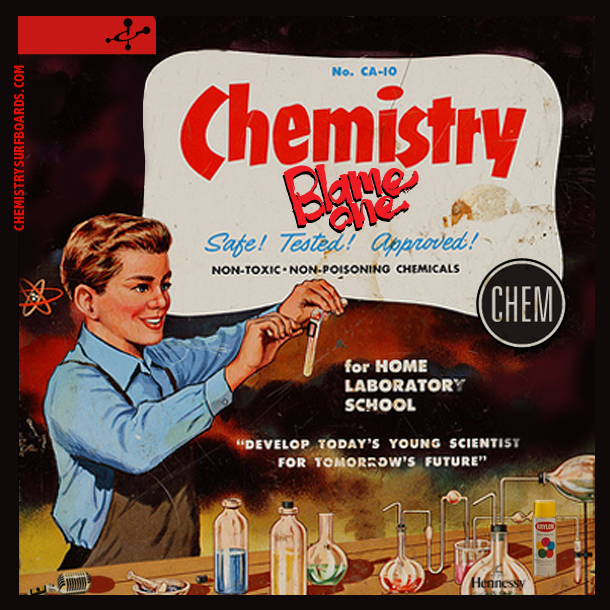 New BLAME ONE X J57 album coming soon! !